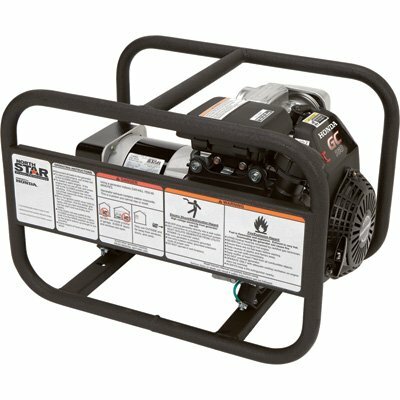 NorthStar Generator – 160cc, 2700 Surge Watts, 2400 Rated Watts, Gasoline , selling for $599.99 brand new. Manufactured by NorthStar. There are 1 units left brand new.